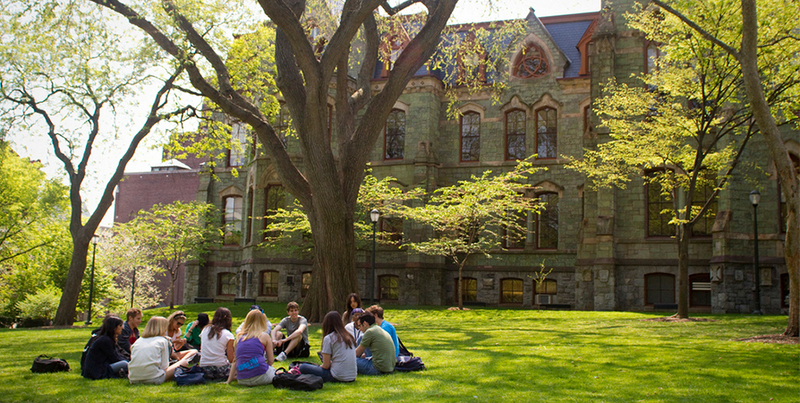 In the rich tradition of Penn’s world-class liberal arts and professional studies, and building on 20 years of experience in online learning innovation, Penn LPS Online offers credit-bearing courses, certificates, and even a bachelor's degree for adult learners with a focus on accessibility and flexibility. Penn LPS Online provides a valuable stepping stone for students to enhance their career through personal enrichment and professional scholarship. Featuring an immersive and high-touch experience, courses are designed and led by Ivy League faculty who are experts in their areas of study. Developed to further our mission of making a Penn School of Arts and Sciences education accessible to working adults, Penn LPS Online provides a professionally relevant, high-quality academic experience in an accessible and affordable format. At Penn LPS Online, you can pursue academic excellence while remaining grounded in the arts and sciences, broadening your professional and personal horizons.